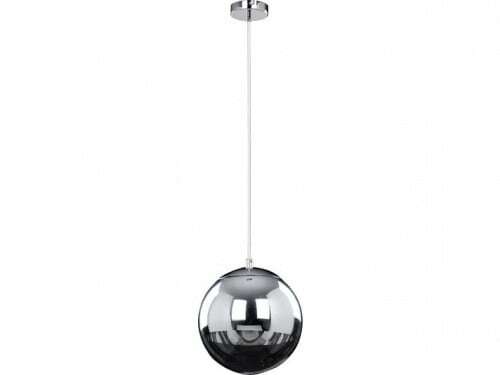 Thank you for submitting your question about Chrome pendant lamp Gino white / black LED 3W. Ceiling hanging luminaire in chrome / transparent, which fills the EU security requirements. 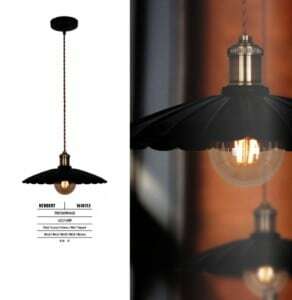 Modern luminaires , attractive in their simplicity, are at the same time very solid and effective. 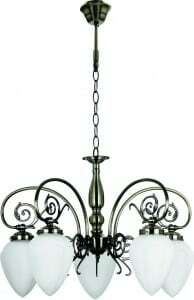 Presented illumination is an impeccable proposal when you are looking for a lamp for a youth room , office, dining room, bedroom, kitchen, hallway or living room. Frame height: 400 mm, width: 150 mm. The lamp allows you to use 1 light source with E27 socket and a maximum power of 3 W, which will create the ideal conditions for rest after a hard day's work. The product is made of metal.